Hillary's leaked emails show relations to a secret cult. Worshipping Moloch, Minerva and her owl. "With fingers crossed, the old rabbit's foot out of the box in the attic, I will be sacrificing a chicken in the backyard to Moloch"
"Do you think the last paragraph violates the owl/minerva rule?" "I had lunch yesterday with Philip Bobbitt, who told me he had recently been at the Bohemian Grove and had lunch there with Kis singer and Colin Powell." 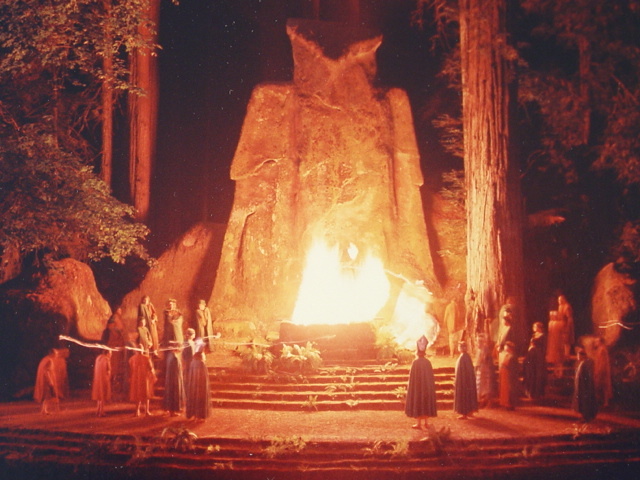 Owl of Minerva at Bohemian Grove. 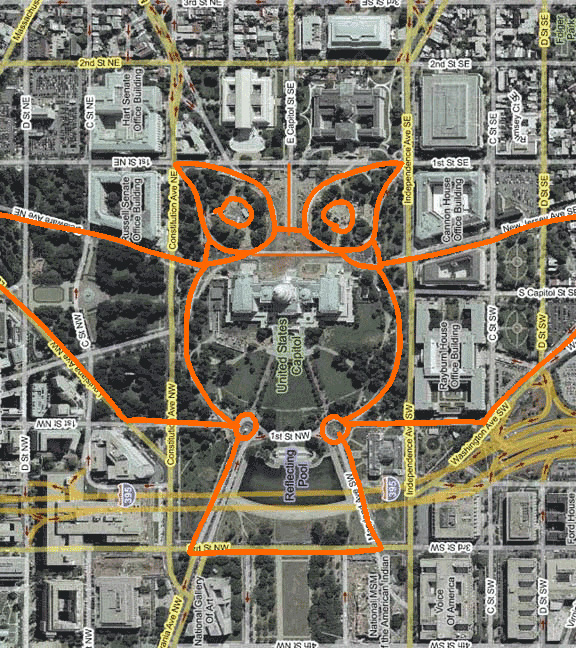 The US Capitol forming an owl. 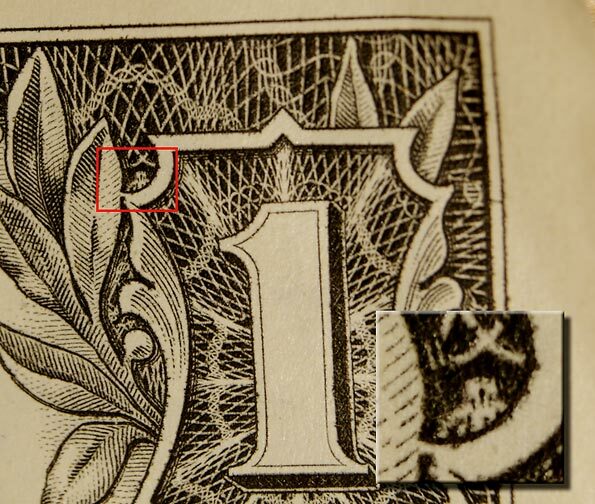 Owl at 1 dollar bill.